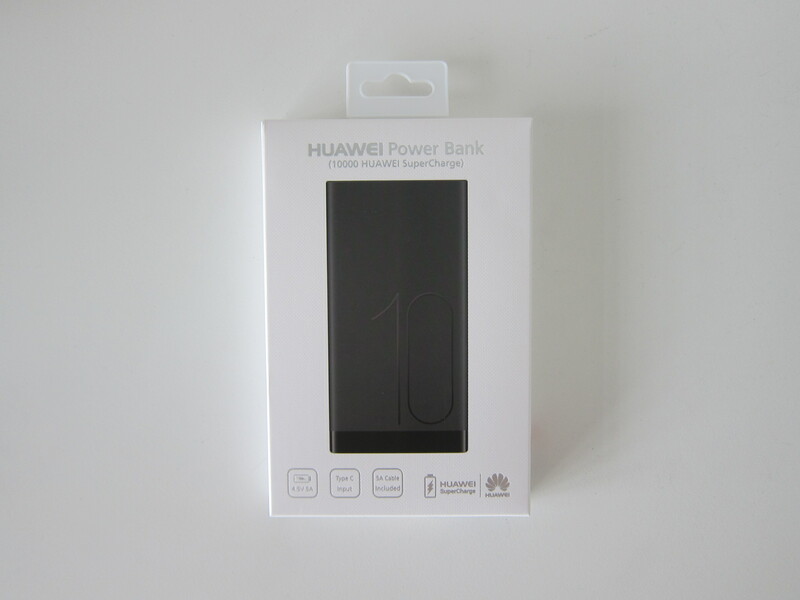 Huawei 10,000mAh SuperCharge Power Bank aka Huawei AP09S is retailing for S$98 in Singapore. You can buy it off the shelves from Huawei concept stores or from Huawei Online Store on Lazada. On the website, there are three colors available, black, white, and green. However, in Singapore only black and white are available. 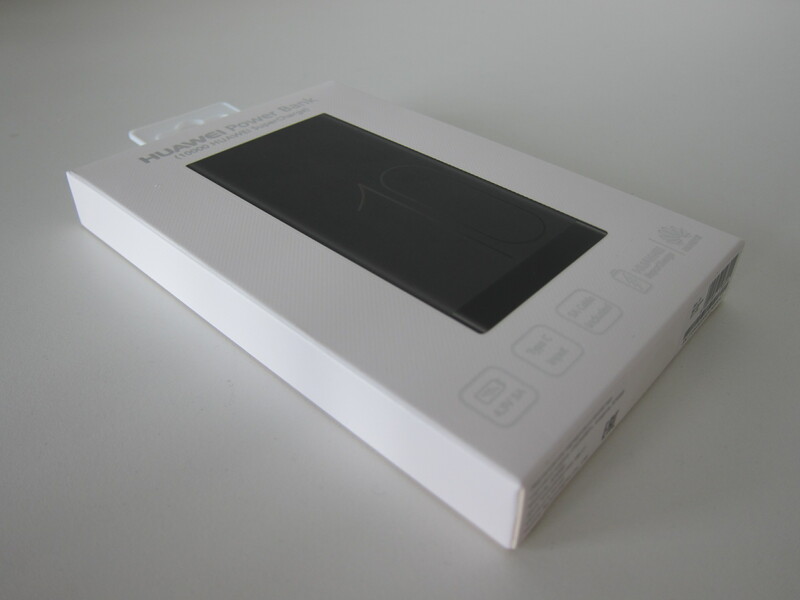 The power bank weights 252 g and measures 138 x 71 x 16 mm. It has an aluminum finish for the body and a plastic front which houses the ports and indicator. 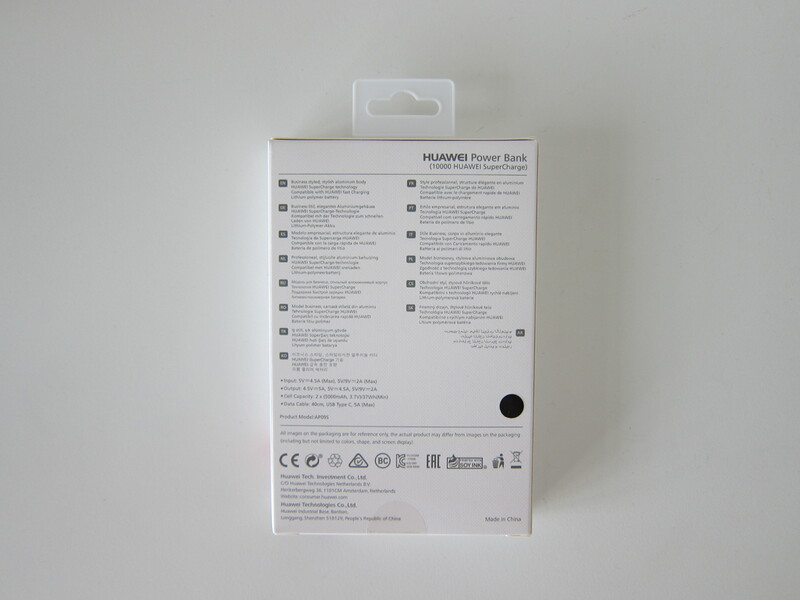 There is a typo on the back of the power bank indicating that it is only 5,000mAh which is not. 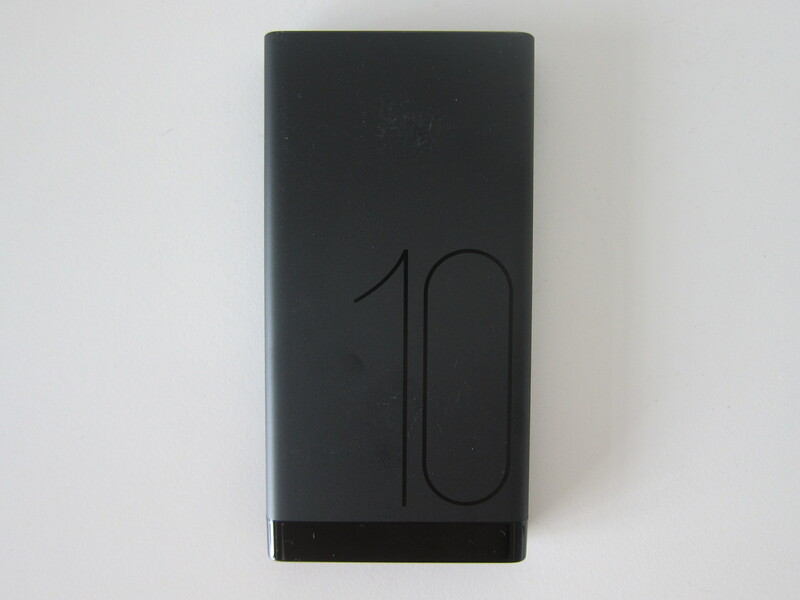 Its capacity is 10,000mAh. My power bank comes with 50% charge out of the box. 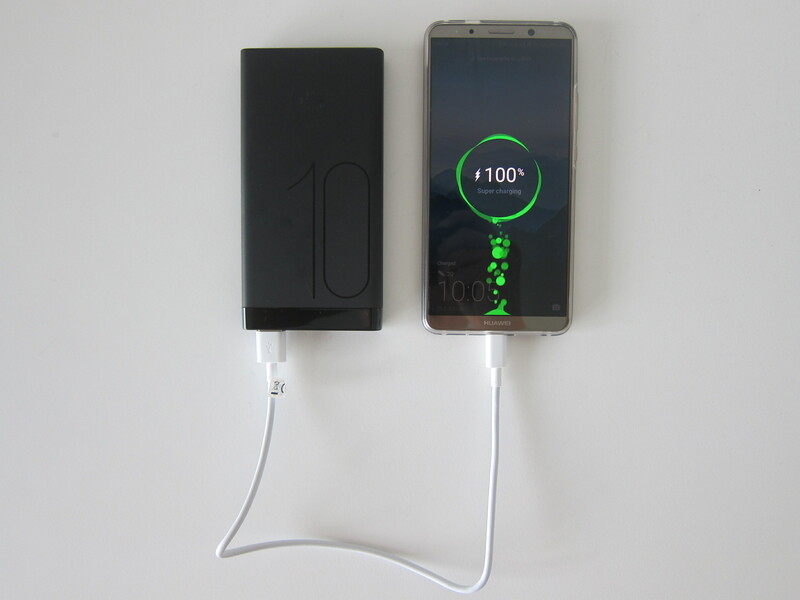 The power bank is charged using USB-C, and it supports the following voltages: 4.5V/5A, 5V/4.5A, 9V/2A, 5V/2A, and 5V/1A. 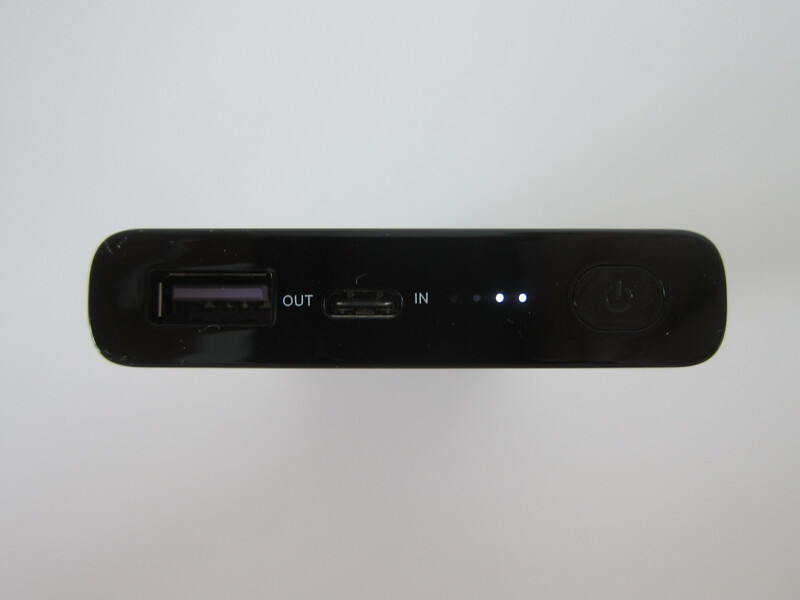 The output port of the power bank is USB-A, and it supports the following voltages: 4.5V/5A, 5V/4.5A, 9V/2A, 5V/2A, and 5V/1A. 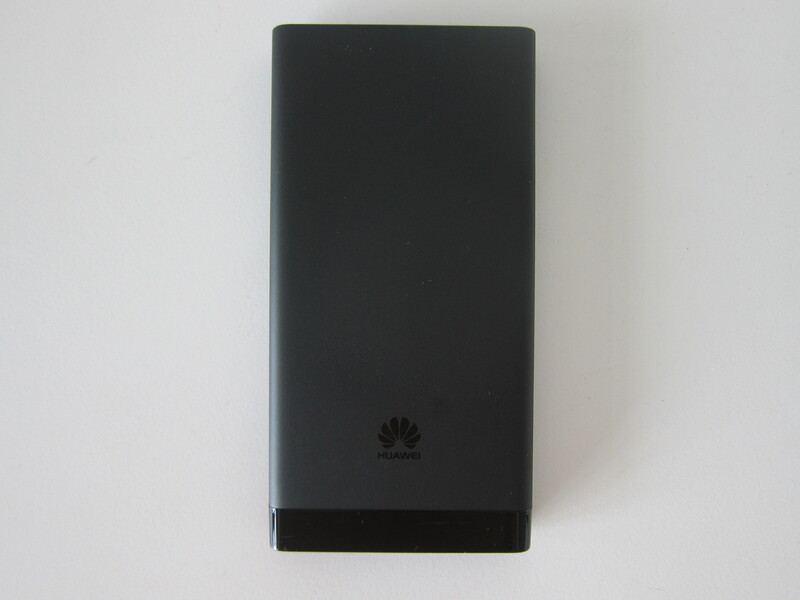 Because SuperCharge is proprietary to Huawei, this power bank is not compatible with any other exclusive “quick/fast charge” technologies (including the more famous Qualcomm Quick Charge). 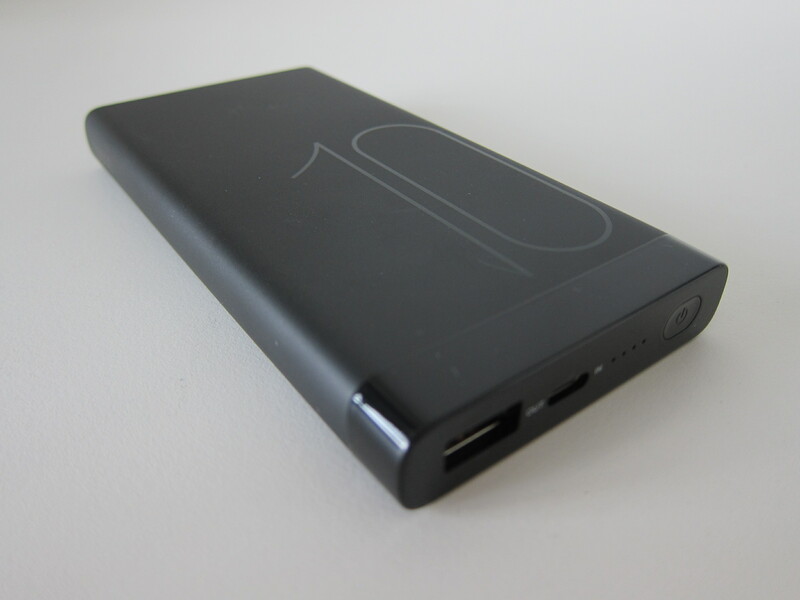 You still can use this power bank to charge those devices, but it will be at a normal speed of 5V/2A. It does not support pass-through charging. That means that you cannot charge the power bank and use it to charge your phone at the same time. If you are using Huawei Mate 9 and above (P10, Mate 10, P20, etc. 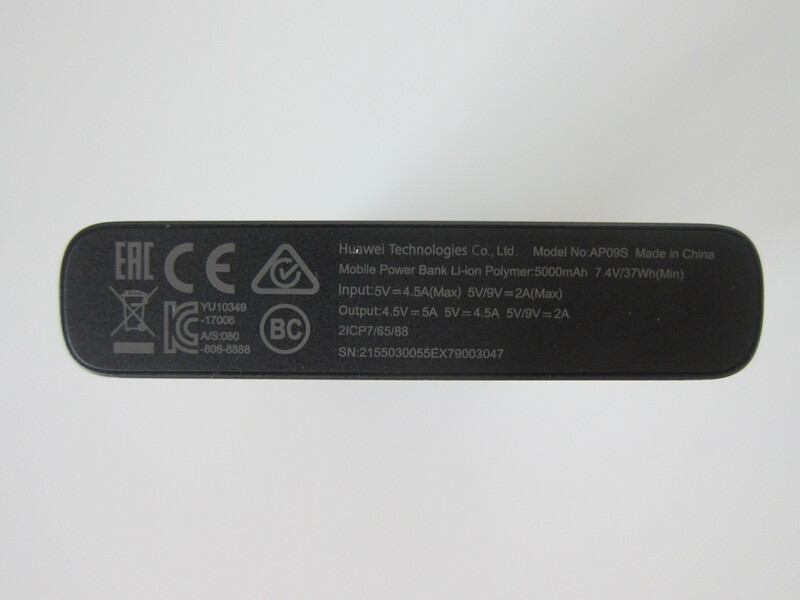 ), your phone is compatible with Huawei SuperCharge. 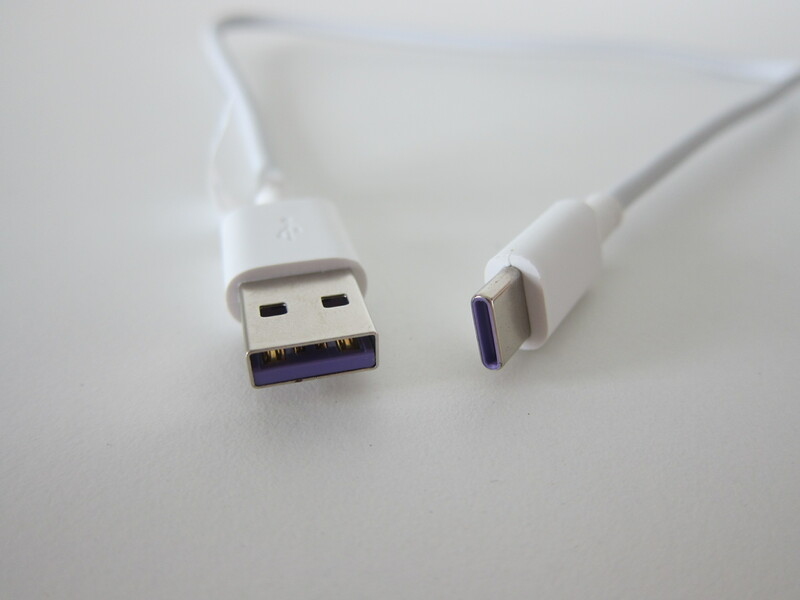 You have to use the 5A USB-A to USB-C cable that comes with your phone or the one included with the power bank. 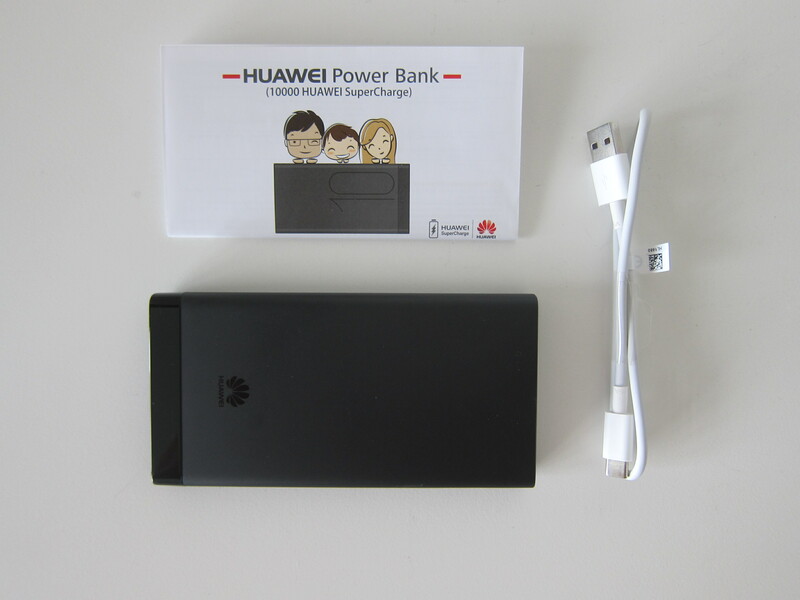 With SuperCharge, it takes 2.5 hours to charge the power bank entirely, and when using it to charge your Huawei phone, it will give your phone a 58% charge from 0% in 30 minutes. This page is generated on 22nd April 2019, 11:03:27 (UTC) in 0.222s with 17 queries using 6.0 MiB of memory.